While traditional metal braces are often the ideal option for those with more serious issues such as crossbites and overbites, Invisalign is typically the preferred orthodontic treatment in most cases. Invisalign clear aligners are made of clear flexible plastic that is virtually invisible to the naked eye. With Invisalign, you don’t have to make any major changes to your lifestyle. You can remove your aligners for eating, drinking, brushing, and flossing. As long as you wear each set of aligners in your prescribed treatment plan for at least 22 hours a day, you’ll be left with straight teeth and an attractive smile. Although treatment times vary from patient to patient, most Invisalign patients achieve their desired results in about a year. 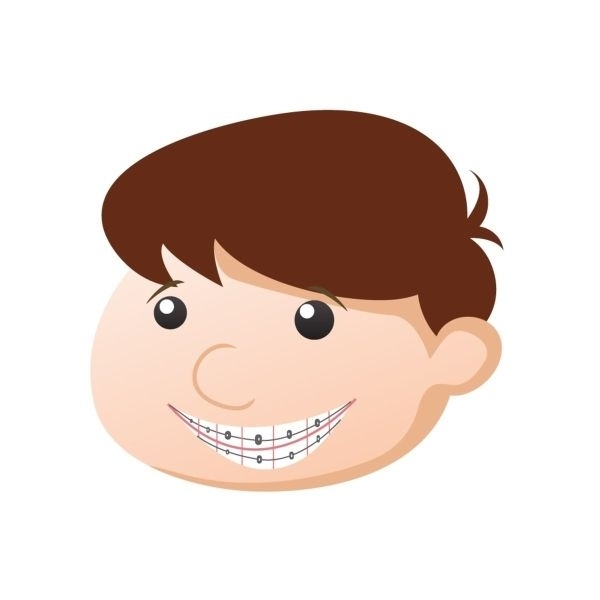 Typically, patients with traditional metal braces undergo orthodontic treatment for longer than those with Invisalign. 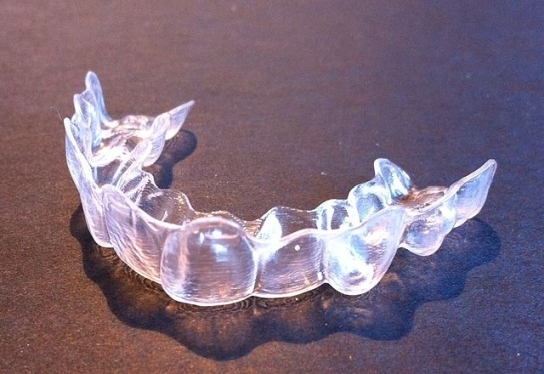 The fact that many dentists are now offering metal braces and Invisalign is very convenient. You don’t have to visit separate providers for all of your teeth and gum treatments. A dentist that is experienced in orthodontics as well as dentistry can serves as a one-stop-shop for all of your oral hygiene and orthodontic needs. Lane & Associates in Raleigh is one example of a dentist that offer traditional metal braces, Invisalign, clear braces, and self-ligating braces. They are a Preferred Invisalign Provider, meaning they have achieved the highest level of experience in the Invisalign system. Schedule your appointment today to learn more about which type of orthodontic treatment is right for you.